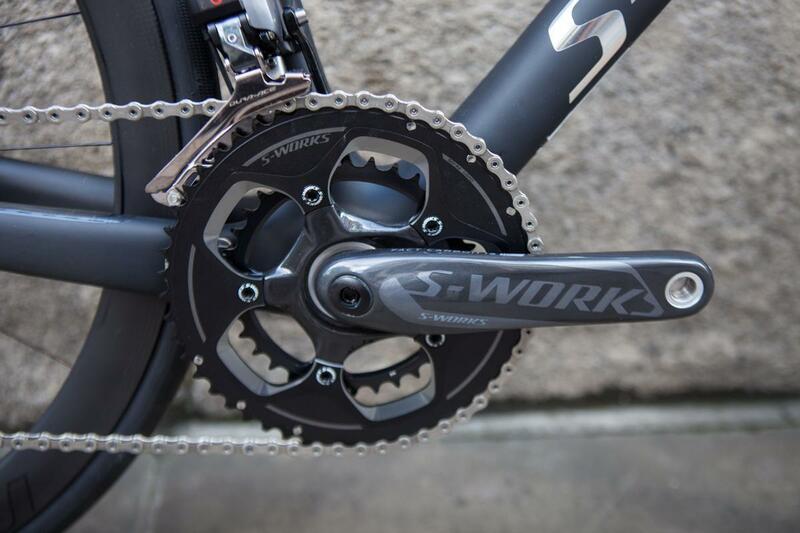 The S-Works range represents the cutting-edge of cycling technology, developed alongside the likes of McLaren. 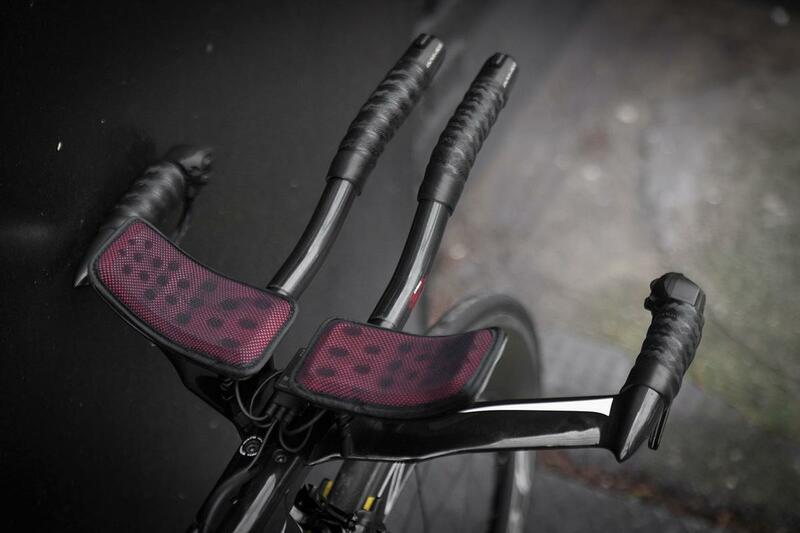 Each bike in the range is focused on a specific task, be it race, endurance or aero. Any company that invests so much research and development into 'Fit' will find a willing home at Bespoke. And when you combine this ethos with world class engineering, you have something very special indeed. 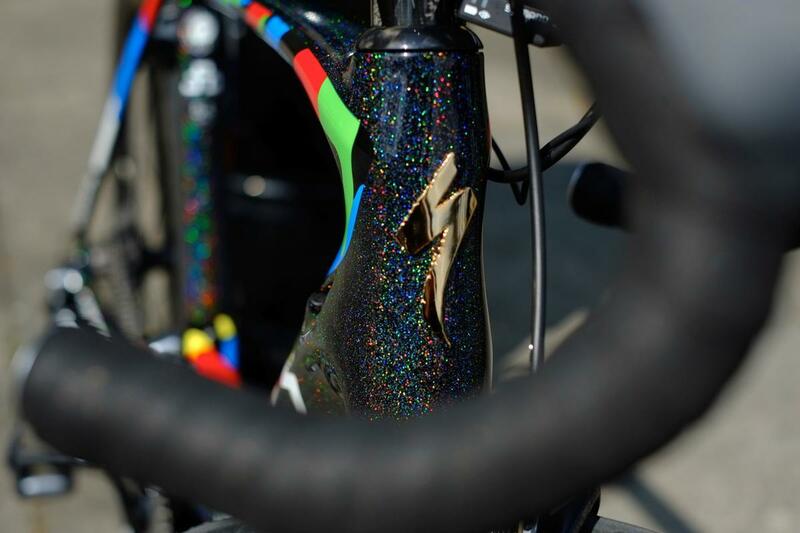 Whether in the hands of Mark Cavendish, Tony Martin or latterly Peter Sagan, Specialized have seen an unparalleled run of success. Multiple grand tour wins, green jersey wins and the world's greatest classics have all featured in Specialized's palmares in recent years. 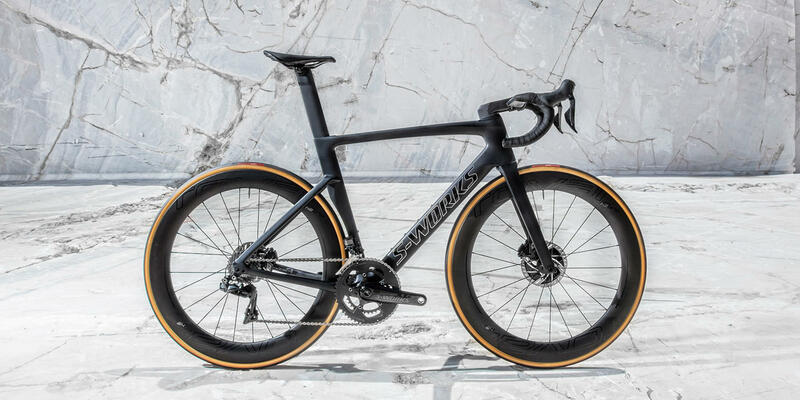 At Bespoke we really like the Specialized road range as its so easily identifiable - each model has a great blend of attributes and a specific core audience. Whatever kind of riding you prefer, they'll have the right tool for the job. We have access to the full Specialized range; road, MTB, gravel/adventure, cyclocross and Tri/TT, and whichever you choose you can be sure of the perfect fit thanks to our bike fitting expertise. Even if buying an "off the peg" complete build we'll swap the contact points like-for-like as required to ensure maximum comfort and performance, all at no extra charge. 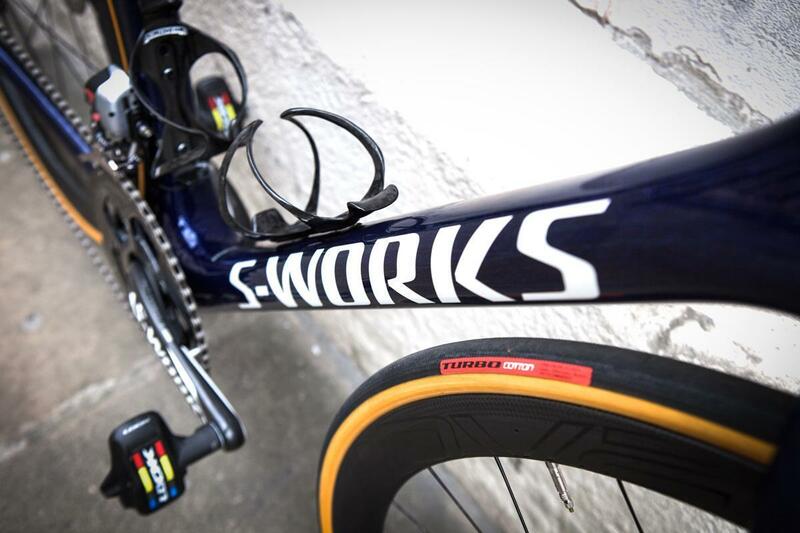 We're also S-Works champions. 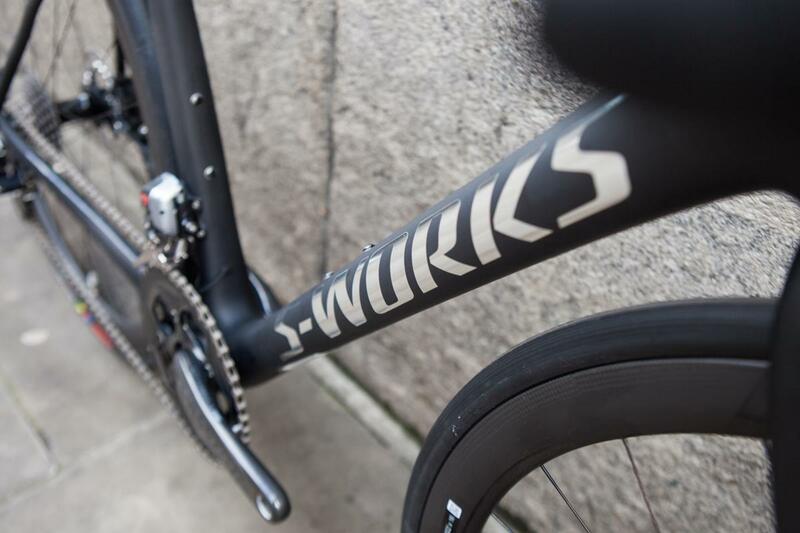 S-Works is Specialized's elite model range, making Pro performance and technology available to everyone. with a comprehensive lineup of brilliantly specced bikes. 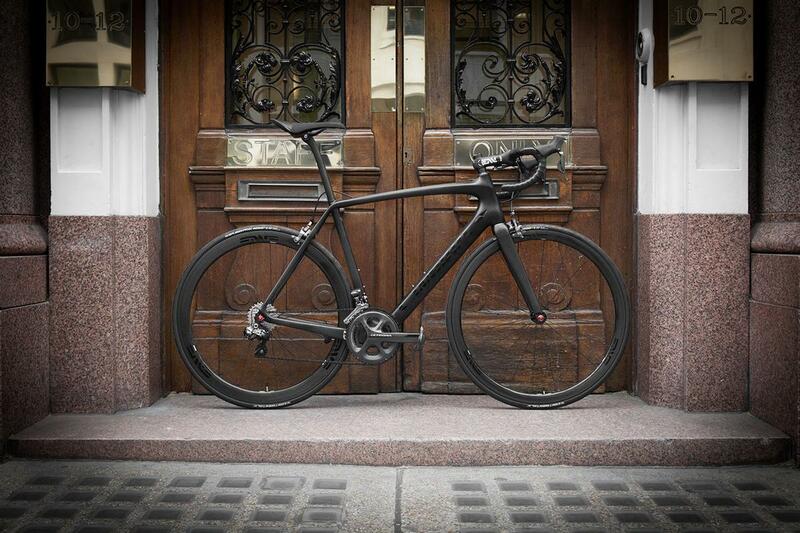 At Bespoke we're pleased to build and fit these awesome bikes on a regular basis. Want to know more - pop into one of our stores, or contact us - and see some range highlights below. 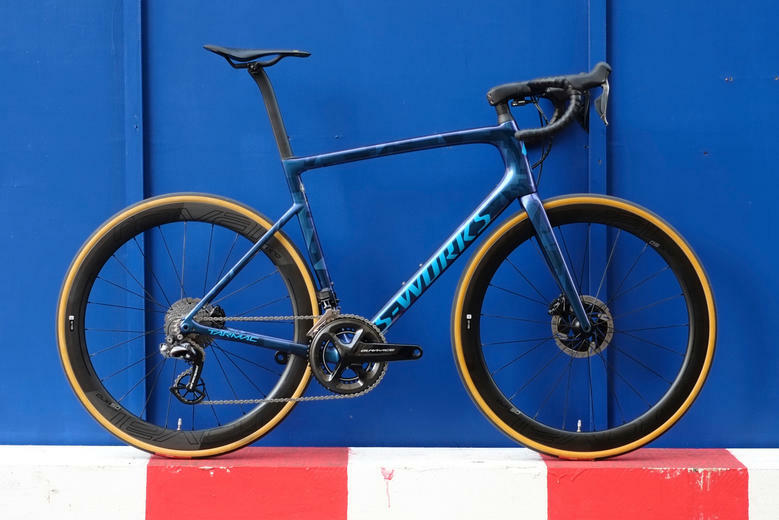 The latest Tarmac reinvents this lightweight performance road machine, shaving a whopping 200g off the frame weight of the previous generation bike, and taking full advantage of Specialized's own in-house wind tunnel to maximise aero performance. 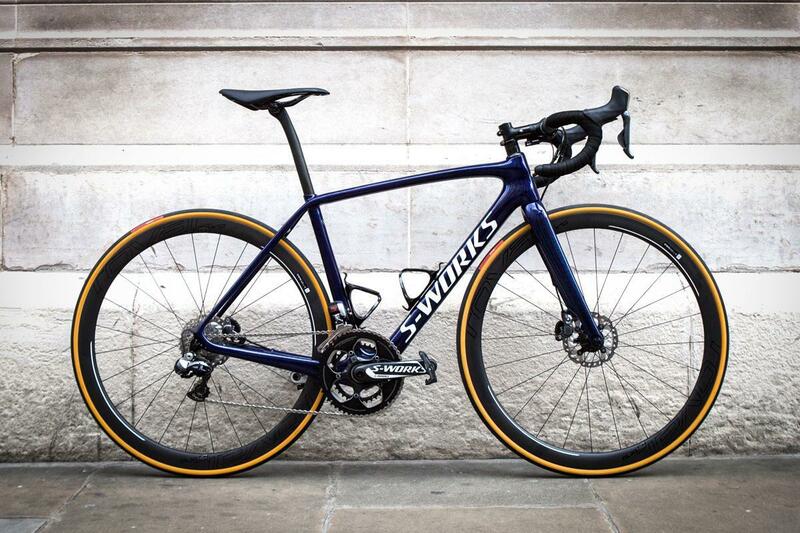 The Tarmac SL6 was the Bespoke Cycling 2017 "Bike of the Year" and has now been joined by the equally impressive SL6 Disc. 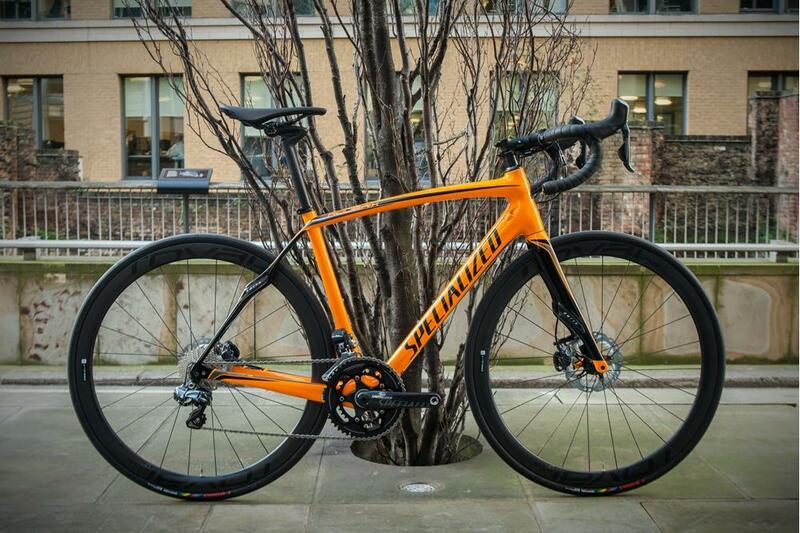 For an in-depth look at the latest Tarmac, see our blog. 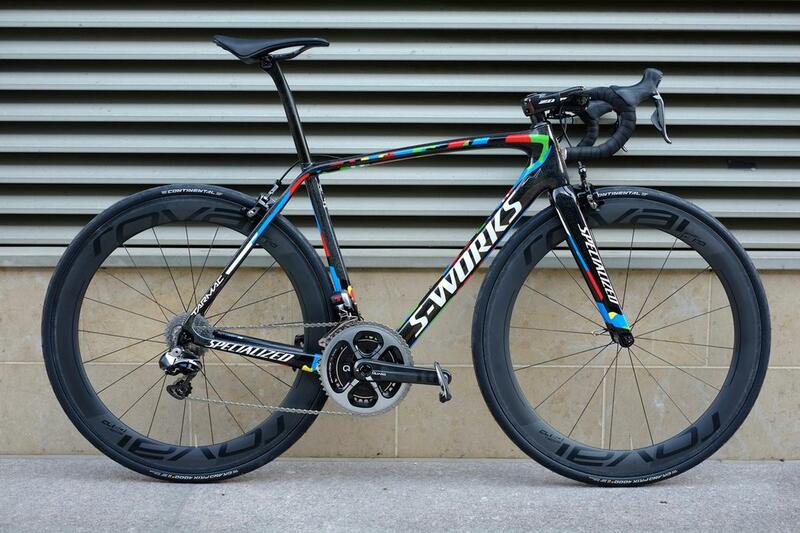 The Venge is fast. Plain and simple. 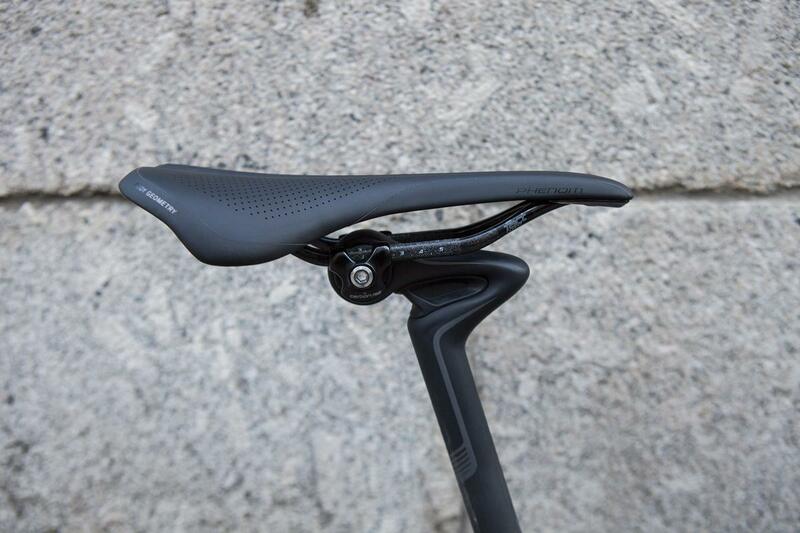 Behind it sits a myriad of science, testing, aerodynamic tweaking and design. What does all this mean for you? 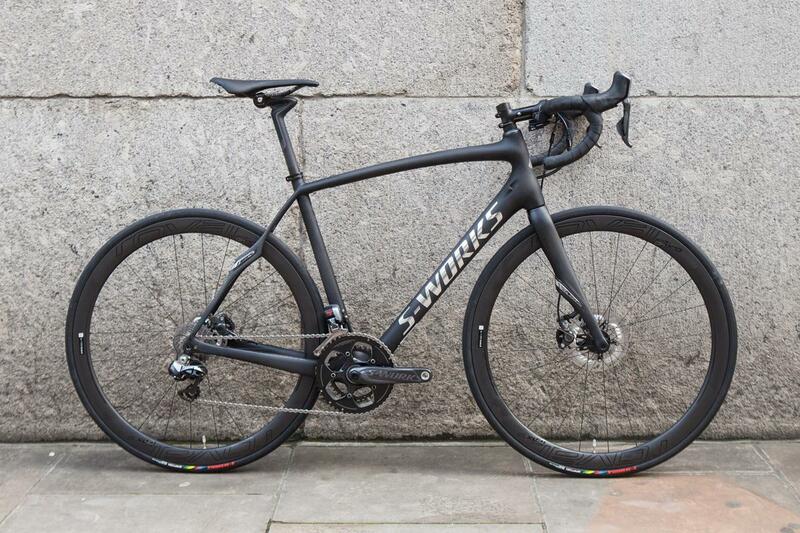 A bike that's faster in the flats, faster over rollers, and faster in sprints. 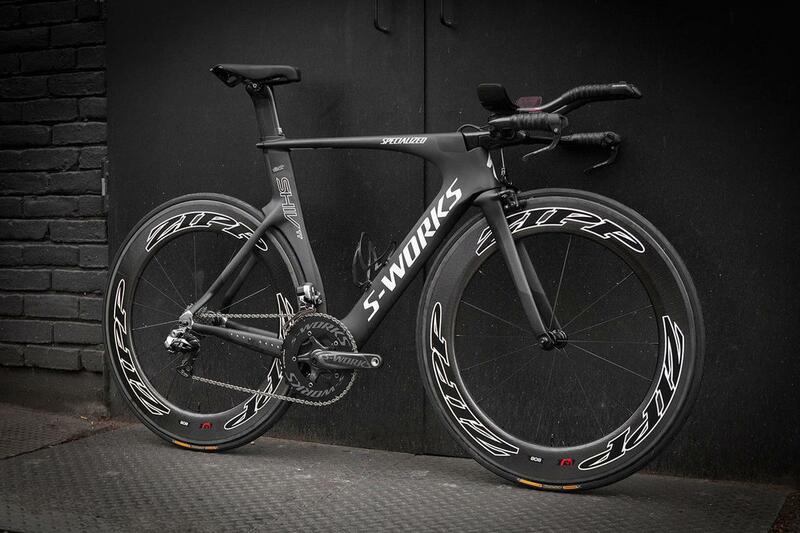 The Venge will save you 22 watts over 40kp/hr compared to a Tarmac. 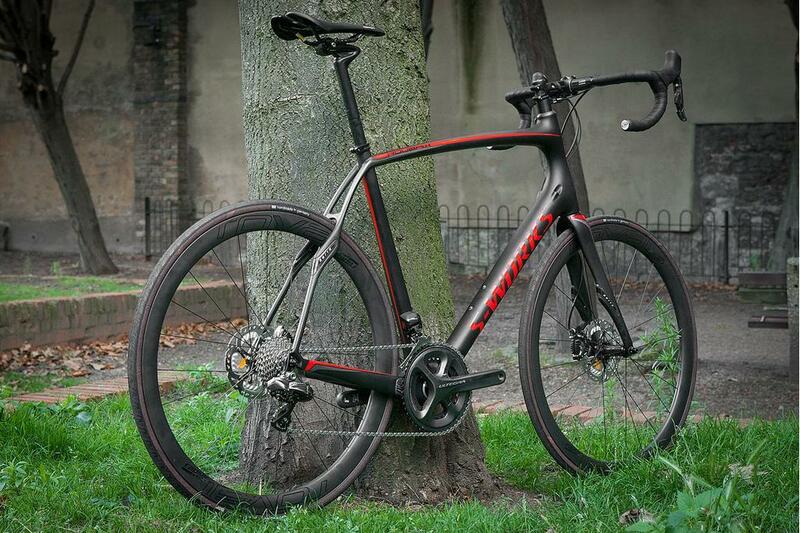 Couple that with FACT carbon that's nearly as light as it is stiff and the only excuse you have for going slower are those things you're standing on. Smoother is faster. The more comfortable and less fatigued you are at the end of a 4 hour ride, the stronger you'll be. 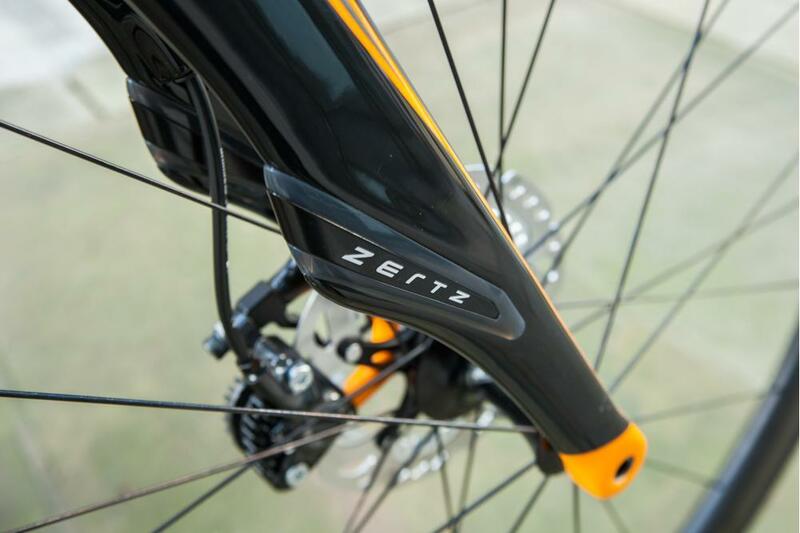 Like shocks on a race car, the Zertz vibration damping inserts on the S-Works Roubaix SL4 help absorb road impact and keep power planted firmly on the road - couple that with a FACT carbon 11r frame and it's still plenty stiff to thrash around in a sprint. Just ask four time Paris-Roubaix champion Tom Boonen. The revolutionary CG-R seatpost features 18mm of vertical compliance and Zertz vibration damping, while FACT carbon construction delivers unsurpassed comfort, and efficiency without adding weight or complication to the frame. 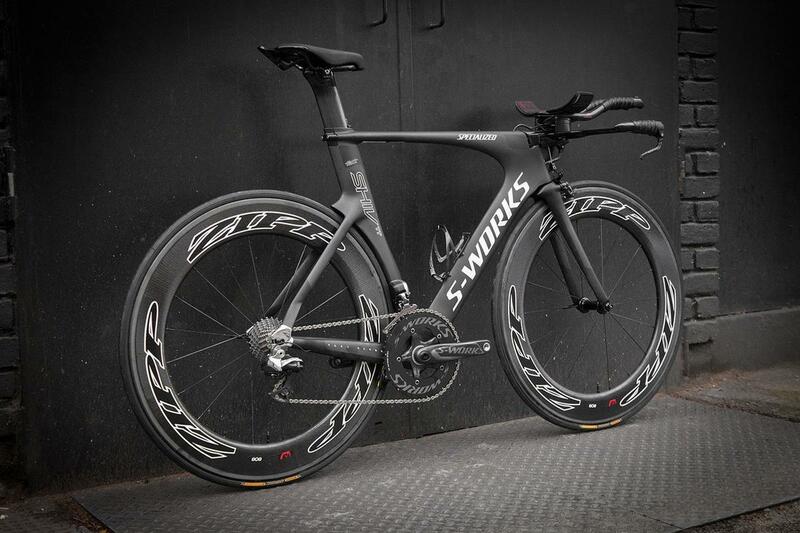 Specialized ignored UCI rules and designed the Shiv exclusively for triathlon: with unmatched aerodynamics, the Fuelselage integrated hydration system, and a huge range of fit adjustability. 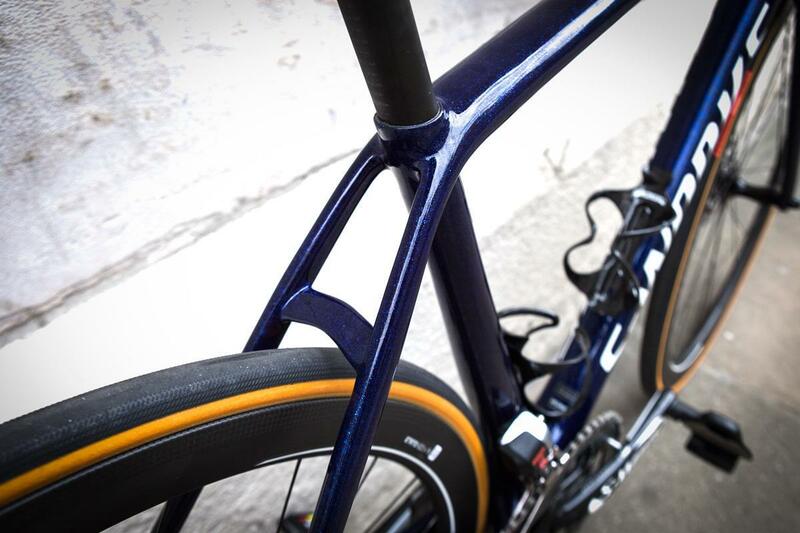 Equip the FACT 11r carbon frame with your favourite parts and feel the speed. 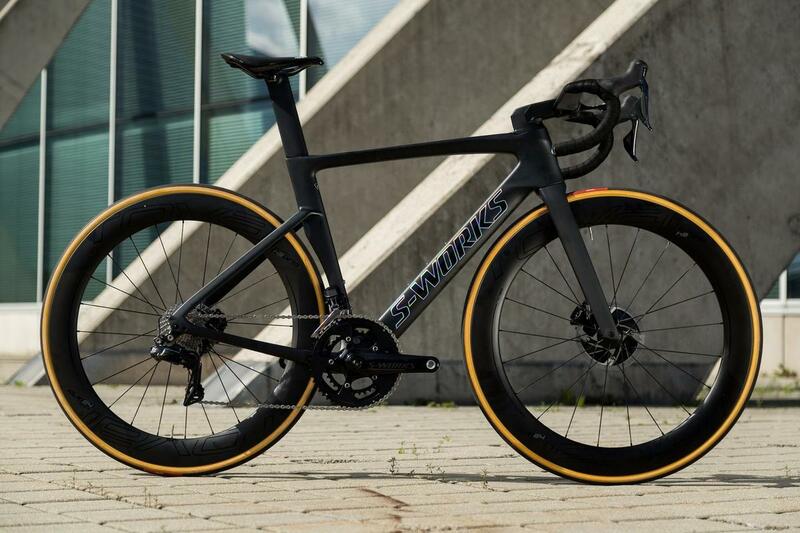 The ultimate frame for all distances of triathlon, the S-Works carbon frame with OSBB is optimised for crosswinds and one of the most aerodynamic race-ready frames available.